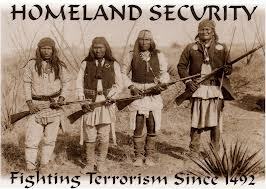 Today instead of celebrating Columbus Day, I’m celebrating Indigenous Peoples Day. 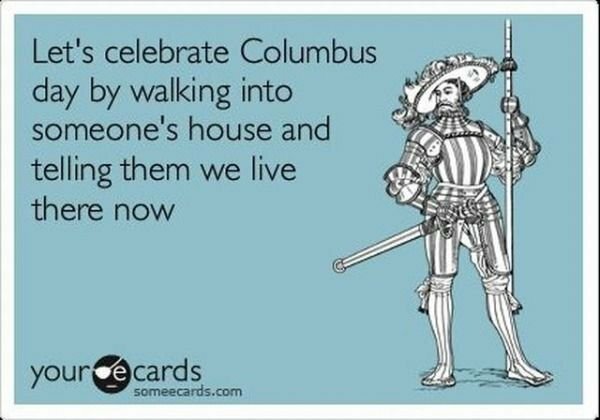 This photo cracks me up and pretty much sums up my feelings on Columbus Day. Several states recognize Indigenous Peoples Day as a way of honoring the indigenous people groups of North, Central and South America. 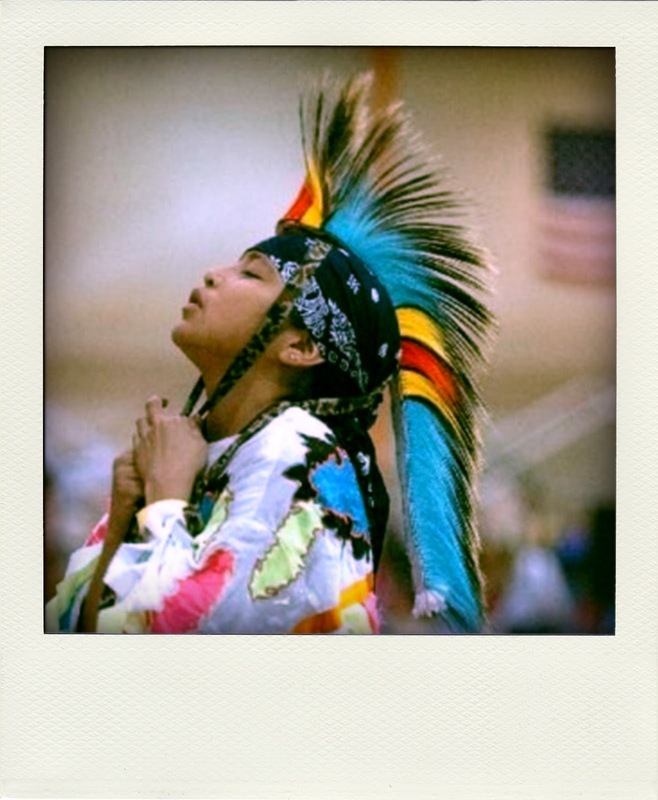 North Carolina is home to the largest population of Native Americans east of the Mississippi. I’ve known various members of the Cherokee, Lumbee, Haliwa-Saponi and Coharie tribes throughout my life. I’ve always been fascinated by their culture. And admired their persistence and perseverance against overwhelming odds to survive and thrive. This picture makes me laugh, too. Yes, I realize I may have an “unusual” sense of humor. In honor of fictional hero, Mike Barefoot who is one-quarter Cherokee—the only federally recognized tribe in North Carolina—I’m giving away one copy just today of Carolina Reckoning. And . . . I’m also giving away just today an Advanced Readers Copy (ARC) for Aloha Rose—in honor of fictional grandmother, Tutu Mily, who is Native Hawaiian, another under-recognized indigenous people group within the United States of America. The winner will get a sneak peek at this Quilts of Love island romance that doesn’t release to the general public until November 19. Two free book giveaways to two lucky commenters. Contest Rules—1. Comment on the question and leave your email address for a chance to win. 2. 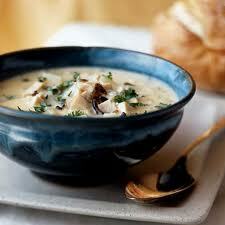 Share this blog link to your Facebook friends. Indicate in your comment if you are entering for either book or if you have a preference. Deadline to submit entries will be 11:59 pm EST on October 14, 2013. U.S. residents only. 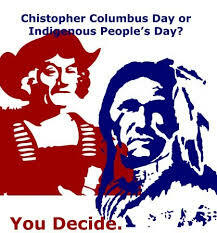 What are your thoughts on changing Columbus Day to Indigenous Peoples Day? For a chance to win Carolina Reckoning or Aloha Rose, leave a comment. The winners will be notified by email next week. Check out behind the scene photos of Carolina Reckoning at http://pinterest.com/lisacoxcarter/carolina-reckoning/. For behind the scene pics of Aloha Rose at http://www.pinterest.com/quiltsoflove/aloha-rose-by-lisa-carter. 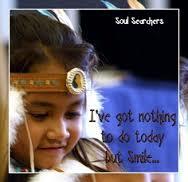 Native American Day, the fourth Friday of September, is recognized by several states. Other states celebrate Columbus Day in reverse—to honor the indigenous people of North, Central and South America. Unfortunately, the United States of America has not yet chosen to designate a day in which to honor Native American culture and contributions to our great nation. North Carolina is home to the largest population of Native Americans east of the Mississippi. I’ve known various members of the Cherokee, Lumbee, Haliwa-Saponi and Coharie tribes throughout my life. I’ve always been fascinated by their culture. 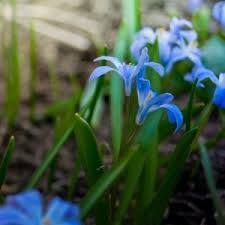 And admired their persistence and perserverance against overwhelming odds to survive and thrive. A free book to one lucky commenter. Contest Rules—Comment on the question and leave your email address for a chance to win. Deadline to submit entries will be 11:59 pm EST on September 27, 2013. U.S. residents only. What are your thoughts on a federally designated day to honor Native American culture? Not necessary? Long overdue? For a chance to win Carolina Reckoning, leave a comment. The winner will be notified by email next week. 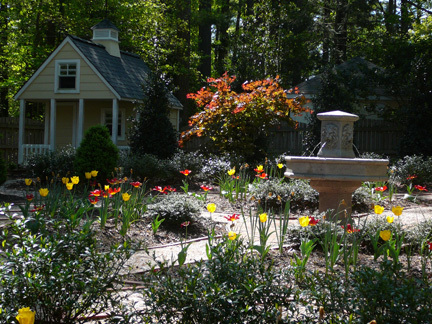 For more gardening ideas from Carolina Reckoning, visit http://pinterest.com/lisacoxcarter/carolina-reckoning/. 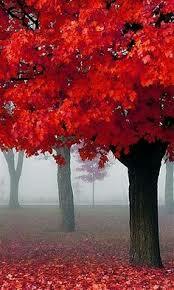 What is your favorite season in your yard? 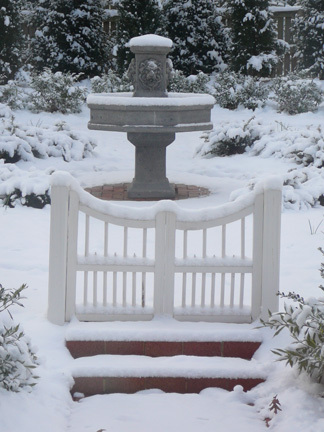 Pests and plant diseases can overwinter in the soil. 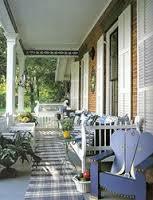 Be proactive and nurture an environment that will produce an optimum spring growing climate. 1. Cut back perennials—eliminating dead and spent foliage a few inches above the ground in the fall actually prevents disease from surviving on dead plant tissue. Think how much healthier and able to grow your hair is after a trim. 2. Remove annuals. Pull up annuals and the summer vegetable garden, roots and all. Feed them to the compost pile. 3. Rake leaf debris and weed garden. 4. Do not add compromised plant debris to the compost pile, but destroy infected leaves. Pathogens will overwinter in composts that doesn’t get hot enough. 1. Document with photos and diagram what plants are growing in particular locations. This is especially helpful for Southern gardeners who find their memories fading with either age or information overload. 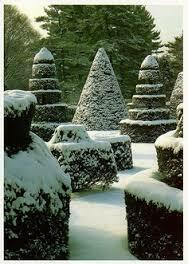 And prevents an overzealous gardener come spring from planting over and injuring dormant perennials. Also a great way to reflect on what worked and what didn’t work. 2. Winterize container gardening. Bring containers indoor or to protected area like a garage or basement. Don’t add fertilizer. Keep water to a minimum. You don’t want to encourage growth during the dormant season. 3. Test the soil to ascertain pH level and nutrient analysis. 4. Enrich the quality of the soil as needed with compost, blood meal, bone meal, etc . . . This addition to the garden in the fall will allow the compounds to break down into a plant usable form come spring. 5. Add a layer of mulch as a protective layer over the garden’s root system. 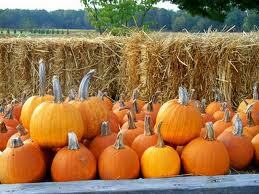 Design Time—Autumn is the best time to plant certain trees, shrubs, bulbs and perennials. 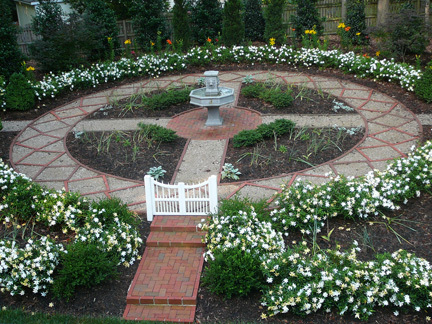 Plan for color in the winter months with pansies, Lenten roses, camellias and daphnes. For more gardening tips and ideas from Carolina Reckoning, visit http://pinterest.com/lisacoxcarter/carolina-reckoning/. Tatting is a form of lace making, historically the domain of upper class women who had the leisure time required of this handicraft. Queen Victoria was an avid tatter. Tatting dates to the early 1800s. The word, tatting, derives from the French word, frivolité, an indication of the decorative nature of the projects produced using this technique. 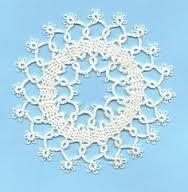 In tatting, thread is wrapped around 1-2 shuttles. The shuttles guide the thread into a series or pattern of knots and loops, creating rings and chains in delicate lace designs. The tatter uses one hand to wrap the thread and the other hand to manipulate the shuttle. No other tools are necessary except the thread and the shuttle. The best thread for tatting is a dense thread that doesn’t untwist easily. 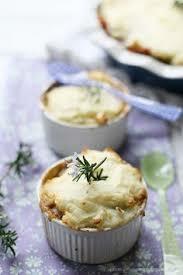 DMC and Perl cotton are often utilized. 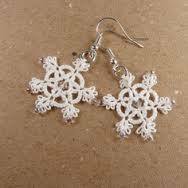 Tatting projects include: doilies, earrings, necklaces, Christmas ornaments, bookmarks, baby items and can serve as edging from everything from wedding veils to handkerchiefs to clothing. 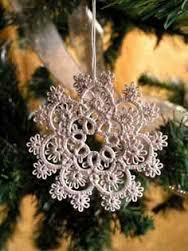 Due to fashion and home décor magazines, tatting had a tremendous following throughout the first half of the 20th century. This art form flourished when fashion trends incorporated frilly, feminine touches such as lace collars and cuffs. Once technology made lace making an inexpensive and readily available purchase, handmade lace declined. Tatting has experienced a small revival of sorts and is now often used in occupational therapy to keep patients’ fine motor skills and minds tuned during a long recovery period. Trivia question—When was tatting mentioned in Carolina Reckoning? What was happening? For more photos, see http://pinterest.com/lisacoxcarter/carolina-reckoning/. 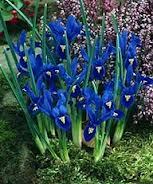 Here are some of my favorite bulbs and Alison Monaghan’s (fictional heroine of Carolina Reckoning), too. Late winter blooms. Full sun. Large colony. 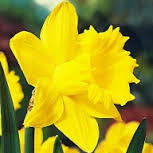 Try to find species daffodils (not hybrids) which will return year after year and increase. Early spring. Full sun to part shade. Naturalize for mass effect. Full sun. 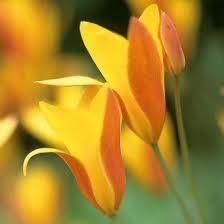 Hybrids short lived in South so find species bulbs for returning blooms each year. Elegant and formal. For more gardening photos, visit http://pinterest.com/lisacoxcarter/carolina-reckoning/. 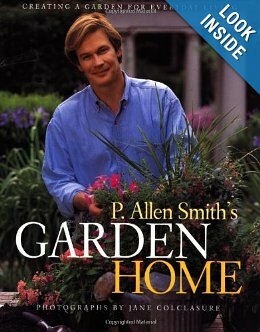 My favorite garden books—and Alison Monaghan’s (fictional heroine/landscape designer of Carolina Reckoning), too. 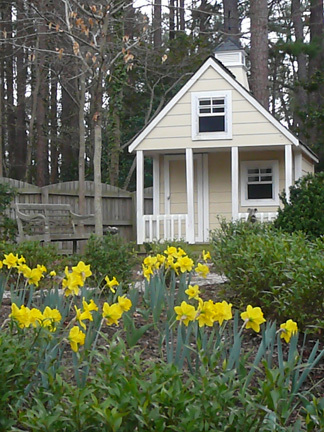 These recommended reads for a Southern garden are a visual treat when summer fades away and the days become gray and dreary. 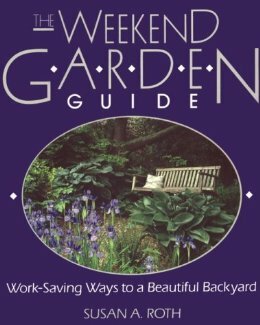 Susan A. Roth The Weekend Garden Guide—my first and still garden go-to book.